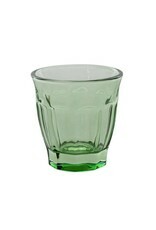 Caravan Cafe Glasses - Green - Miam! 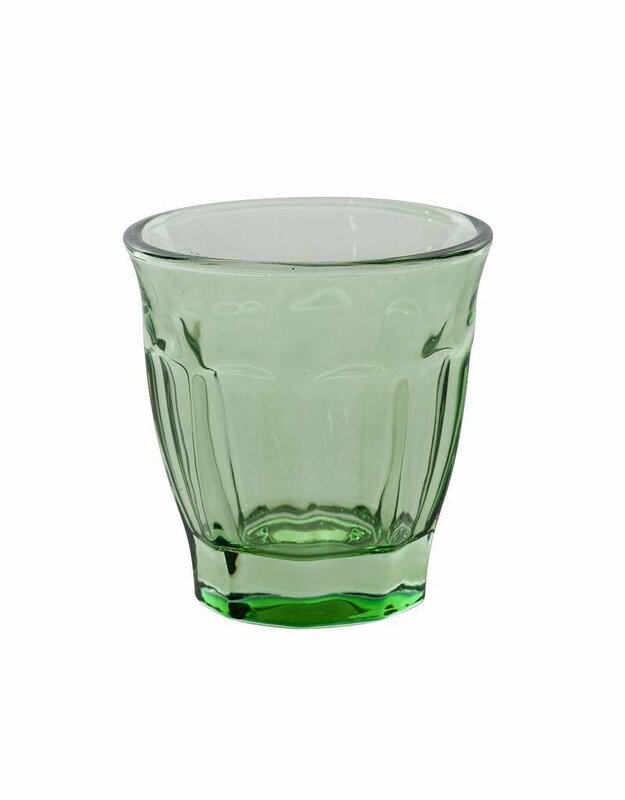 Charmingly petite with a modest thumbprint design, Café Glasses are rich in color while elegantly transparent. These thick, sturdy glasses are perfectly sized for anything from a glass of juice at breakfast to a cup of chocolate mousse dessert, a sip of wine in the evening, and even as festive candle votives. A Caravan exclusive. a goop (Gwyneth Paltrow) favorite.